Chris Bullen, duty inspector with the York Regional Police Service, has a distinguished record of academic achievement and community involvement. 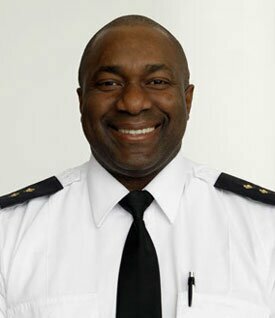 A 24-year veteran of the service, he started his career in September 1988 at 2 District in Richmond Hill, Ont., as a uniform officer. He later transferred to 5 District Headquarters in Markham, Ont., where he served for three years as the original “Street Beat” officer, working with the local high schools and members of the larger community. Insp. Bullen’s extensive experience also includes work in the Recruiting unit, the Criminal Investigation Bureau, the Community Service Bureau, the Traffic Bureau and other units. Throughout his career, Insp. Bullen has constantly sought to improve his knowledge through academic pursuits and continuing education. He holds bachelor’s degrees from Carleton University and the University of Guelph. 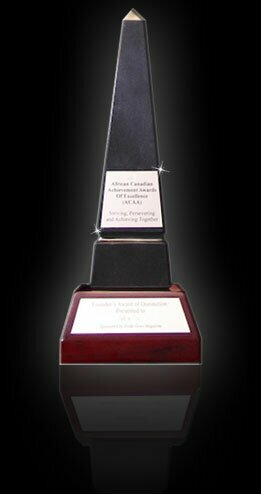 He also holds certificates from Seneca College in adult and staff training, and human resources management. And he is a graduate of the Ontario Police College. Insp. Bullen graduated from the Police Leadership Program at the University of Toronto’s Rotman School of Management. In 2012, he enrolled in the Masters of Leadership Program at the University of Guelph, and currently sits on the Dean’s List. Insp. Bullen is currently vice president of the Association of Black Law Enforcers (ABLE). He is also a member of the York University Scholarship Selection Committee with the Randall Dooley Scholarship Foundation, and he is the founder and chairman of H.O.P.E. Organization (Helping Others Prosper Equally), an organization dedicated to helping those who are less fortunate. Insp. Bullen is a recipient of the Queen Elizabeth II Diamond Jubilee Medal.